﻿ Why is it a Bad Idea to Invest in CryptoCurrencies? One would have noticed the sudden rise in the value of cryptocurrencies, popularly known as bitcoin. The recent development in the virtual world is that the sudden surge of five times the value of cryptocurrency has unleashed people’s expectation of making their money five times of what it is now. Cryptocurrency is a virtual currency or virtual money, which will float in the internet world; it cannot come in a real form like the other investments. The aura it has created exists in the virtual world and can never be used in the real world such as to buy property or paying medical bills or to acquire another venture. Once the money is gone, there is not a direct way to get that money back. Even if one tries to exchange or share the cryptocurrency in the hour of need, it is difficult to find buyers. It is a black hole which swallows whatever comes its way, there is no way out. 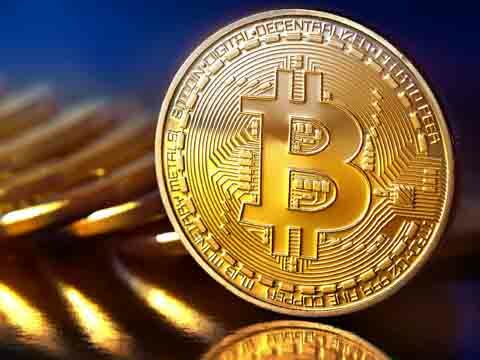 Financial experts and experts who have studied the Sensex for ages now are unclear about the cryptocurrency concept. They say they are unable to analyze and find out as to how and why these currency claim to grow. Moreover, it is unpredictable as to when the market is going to shoot up or crash down. When anything about the market is unclear the businessmen should not let their hard earned money be invested in anything, which is far from a real currency. “Payments by such currencies are on a peer-to-peer basis. No established framework for recourse to customer problems, disputes/ chargebacks, etc. is feasible,” Gandhi said. The tempting schemes and returns are baits thrown by fraud companies to earn big bucks as soon as possible and run away with all the money. Since December 2013, the Reserve Bank of India had also cautioned users, holders and traders of virtual currencies, such as Bitcoins, about the potential financial, operational, legal, customer protection and security related risks that they are exposing themselves to.